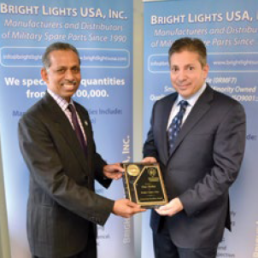 News Archives | BLUSA Defense Manufacturing | Bright Lights USA, Inc. 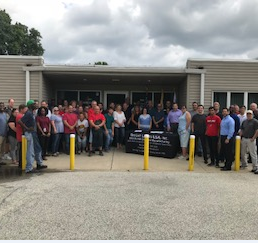 Bright Lights USA Inc. dba BLUSA Defense Manufacturing will be relocating to Mount Laurel, New Jersey early 2019. The new facility is 67,000 square feet, allowing both our Barrington and Camden locations to work together under one roof. 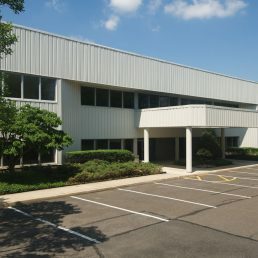 The larger space enables the company to continue its rapid growth and expand the team.